Research exploring the bone health of Calgarians is taking place at the Bone Imaging Laboratory at the University of Calgary’s McCaig Institute for Bone and Joint Health. One of the key research areas being investigated by the group is osteoporosis and fracture risk. 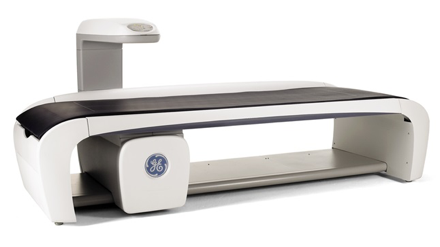 For over a decade researchers from the Bone Imaging Laboratory have examined the bone health and bone quality of individuals with varying levels of bone mineral density and bone strength. Participants involved in the various research studies range from healthy strong individuals including national and international athletes, to elderly people with osteoporosis. The researchers are currently teamed up with NASA and the Canadian Space Agency investigating the influence of space flight and bone loss in astronauts. Effects of vitamin D supplementation on bone strength. 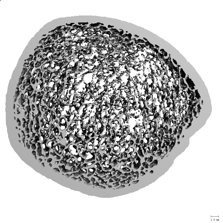 Determinants of bone microarchitecture that lead to fracture. 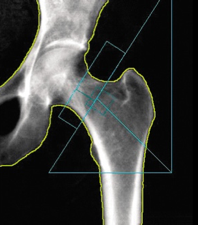 Predicting hip fractures by advanced imaging. Relationships between athletic participation and bone health. Bone loss and recovery following exposure to microgravity. 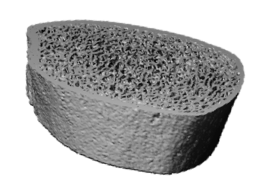 Interventions for osteoporotic bone loss. 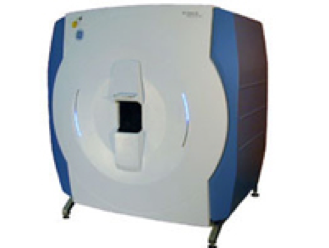 Located at the McCaig Institute for Bone and Joint Health at the University of Calgary, the Bone Imaging Laboratory uses state-of-the-art equipment to examine bone health, including dual x-ray absorptiometry (DXA) and high resolution computed tomography (CT). Many of our research studies require volunteers, and we welcome interested people to contact the research team directly. 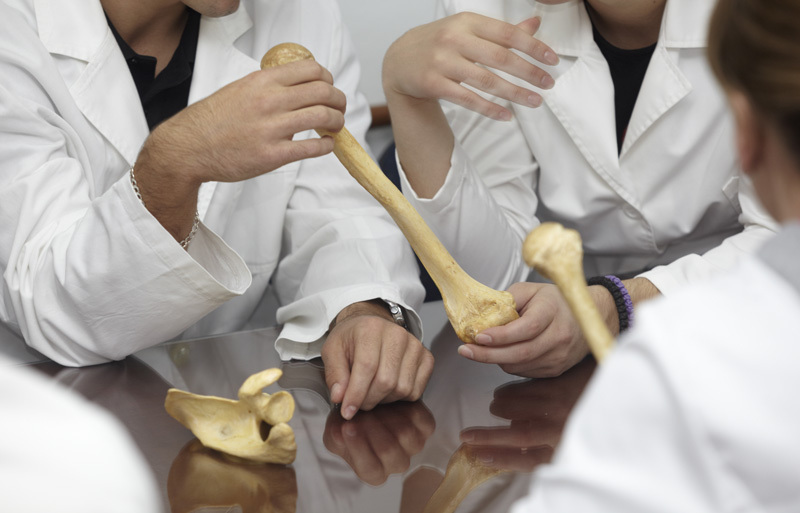 More detailed information about bone research in Calgary is available at the Bone Imaging Laboratory and the McCaig Institute for Bone and Joint Health websites.